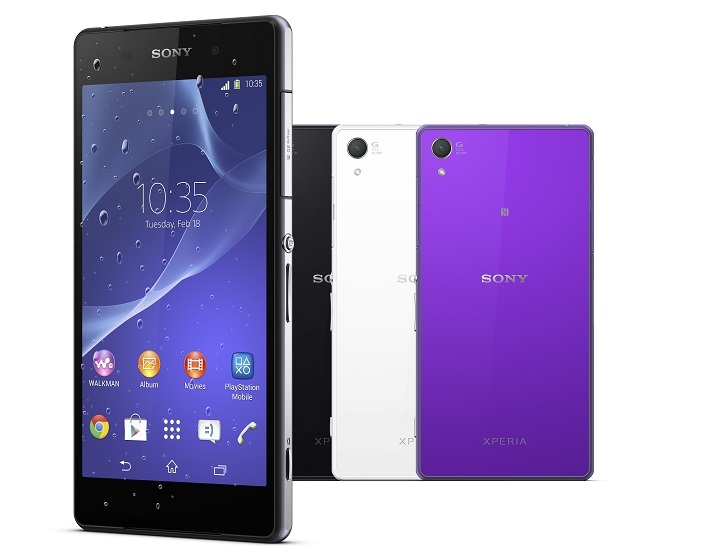 After getting its fair share of rumors, Sony has finally unveiled the much-awaited Sony Xperia Z2 at the Mobile World Congress 2014. 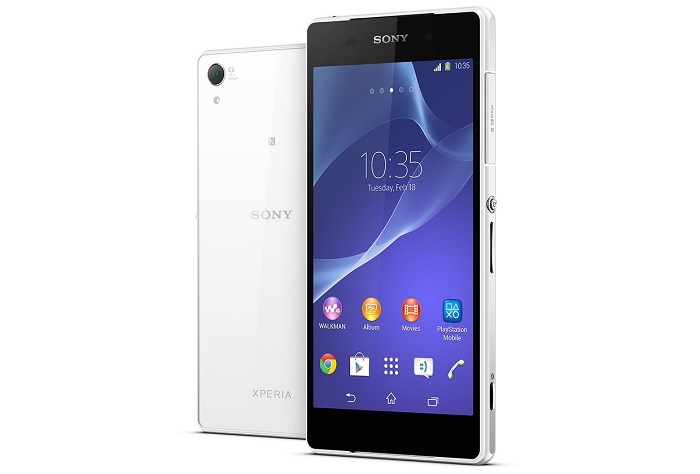 The Sony Xperia Z2 rocks a 5.2-inch Full HD Live Color LED TRILUMINOS display sporting a resolution of 1920 x 1080 pixels with X-Reality for mobile picture engine. The handset is powered by a quad-core Snapdragon 801 chipset with Adreno 330 GPU and 3GB of RAM on board. There’s a bump in RAM compared to the Xperia Z1 which should make this device a lot faster compared to its predecessor. On the storage side, the handset features 16GB of memory with an option to expand it via microSD card slot. On the rear, it comes with a 20MP camera with 4K video recording capabilities and a 2MP front-facing camera. Sony Xperia Z2 comes with a massive 3,200 mAh battery with Sony’s Stamina Mode that makes sure you get a long-lasting battery timing as it automatically turns off the functions you don’t need to save power when your display is inactive. Other features include IP55/58 certification making it dust and water-resistant, 4G LTE support and runs Android 4.4 KitKat pre-installed out of the box. There’s no word about the pricing of the handset, but it will launch globally from March 2014.